Private sector-led urban development is often associated with planning in the UK and USA. However, in the Netherlands a tendency towards more private sector involvement can be noticed as well. So, it is extremely relevant to look at the development practice in these countries and to see what we can learn from it. This research shows that successful urban developments can be achieved with a private sector-led approach once public and private roles are separated. Heurkens, E. (2010). 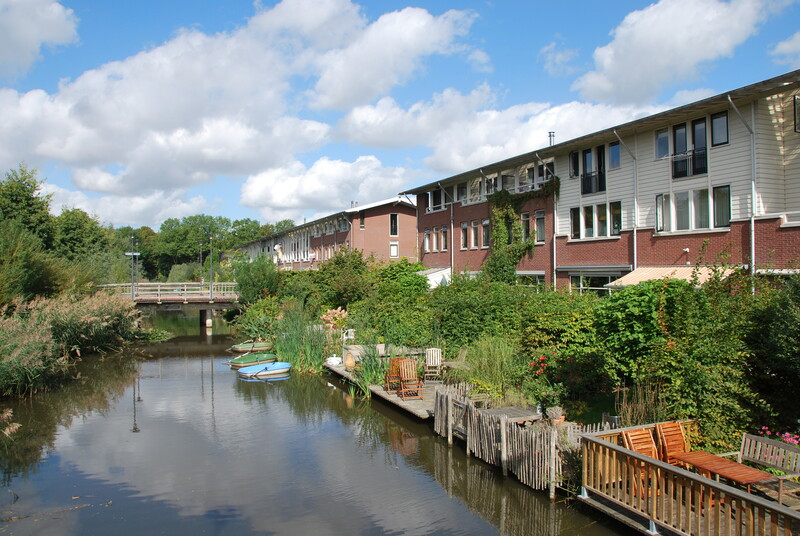 Private sector-led urban development: Dutch case study. Real Estate Research Quarterly, 9 (2), 29-34.